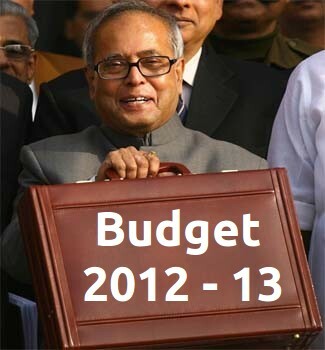 Budget 2012 – 13: Fiscal Consolidation To Be Introduced! For those who are not familiar with the term, Fiscal consolidation is a policy aimed at reducing government deficits and debt accumulation. It is a form of Government’s finance and taxation statistics. Fiscal consolidation will always try to minimize the fiscal deficit in a country. Fiscal Consolidation – theme of Budget 2012 – 13? Fiscal deficit is the amount where government’s expenses and funding for various operations and developments exceed the already existing income of the country. It is expected that introduction of this very phenomenon will reduce the fiscal deficit; improve the quality of macroeconomic management including the overall usage and management of the public resources and funds by attaining a balanced budget. Spending must equal revenue for any economic form small households to a country to function properly. The government will present a budget plan in mid-March for the coming fiscal year that begins on April 1. Published on January 31, 2012 in Indian Economy. 0 Comments Tags: budget, budget 2012, expectations, what to expect.